V/L Laurence Ave Jackson, MI. 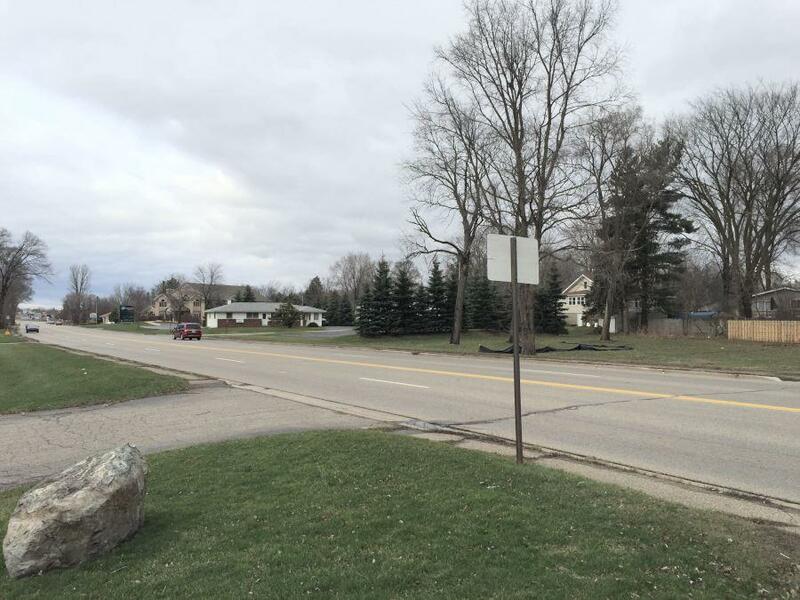 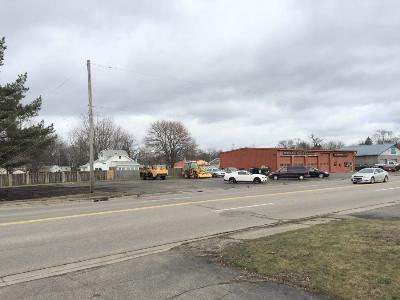 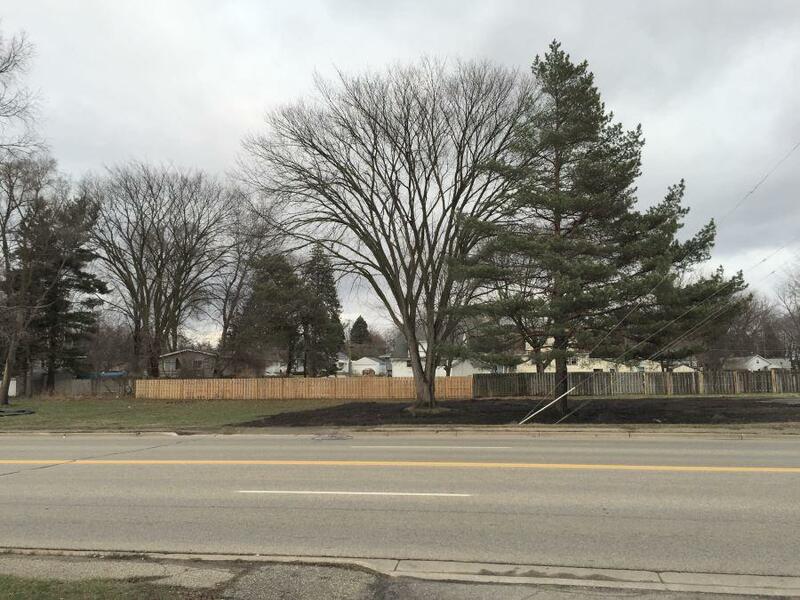 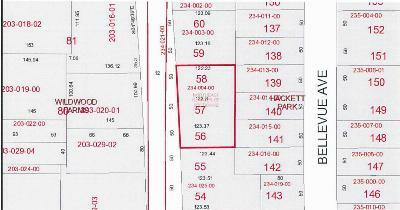 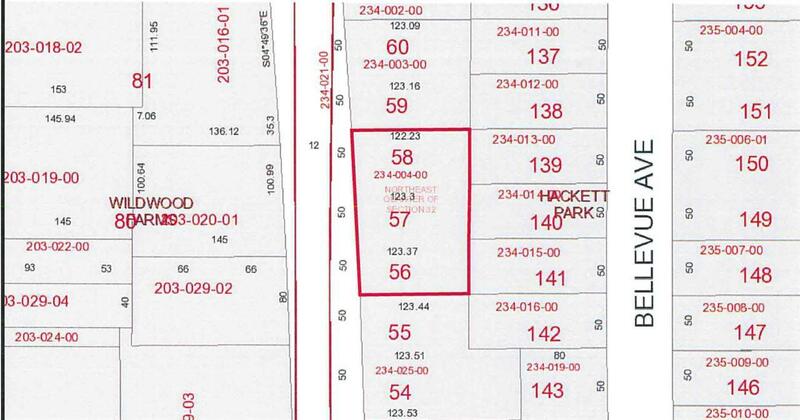 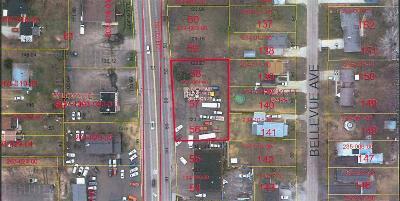 | MLS# 20029524 | ERA Reardon Realty - Michigan's #1 ERA Real Estate Company serving client in all of Southern Michigan from "lake-to-Lake"
Three Commercial lots sold as one on this high traffic street in a growing location for your next business. 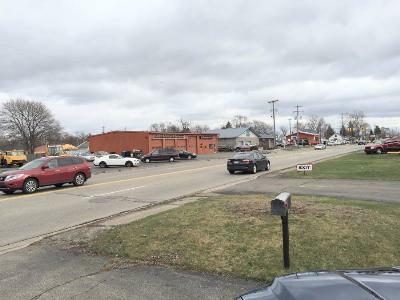 This property is close to I-94 and US 127 interchange and M-60 Hwy. Gas, Electric, Water and Sewer at the street.